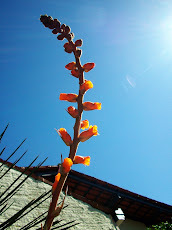 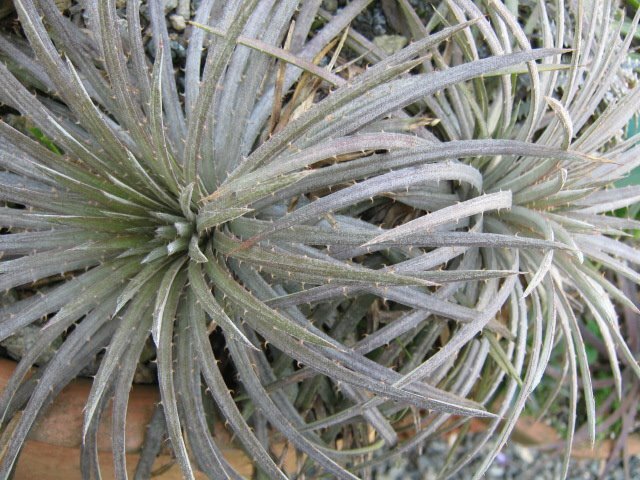 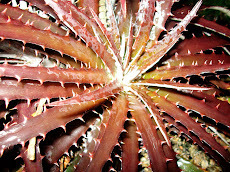 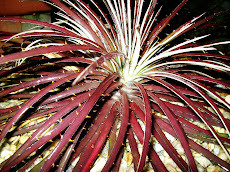 Encholiriuns are all Brazilian plants. 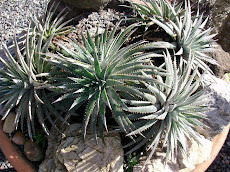 They do not occur wherelse on Earth and most of them are not yet described. 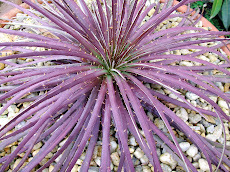 Most bear terminal flower sticks, their flowers announce their passing away meanwhile they are gorgeous xeric plants. 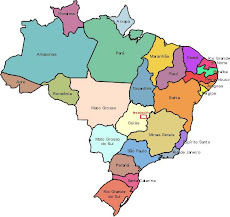 We are just beginning to know them. 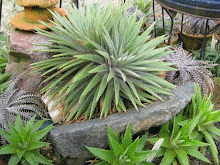 Some are tiny plants and some can be humongous. 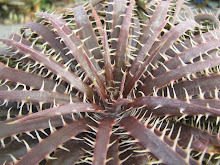 Most live in just one very restrict area and occur in a long extension of territory. 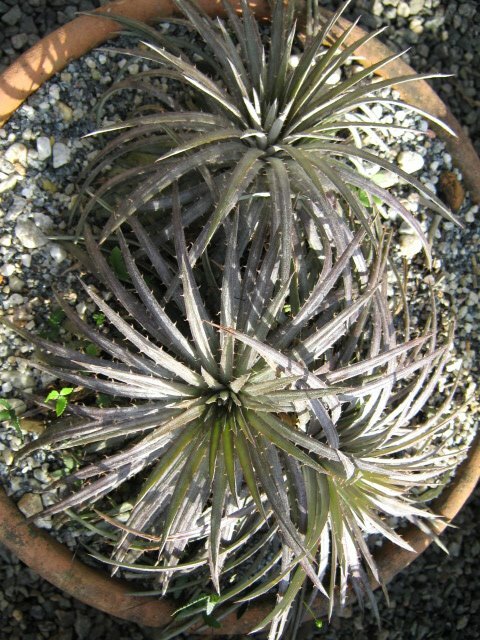 They seem to be older plants then Dyckias. 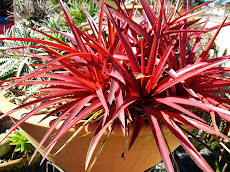 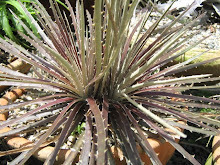 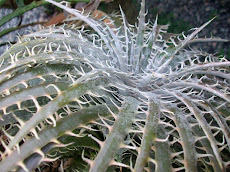 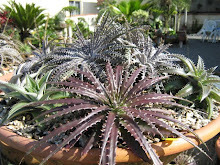 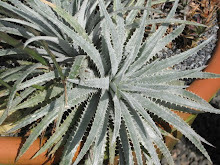 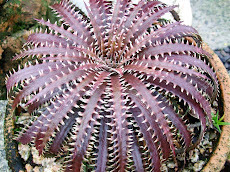 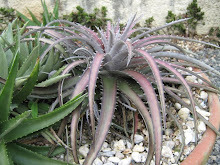 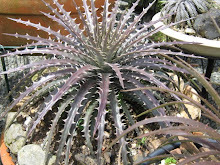 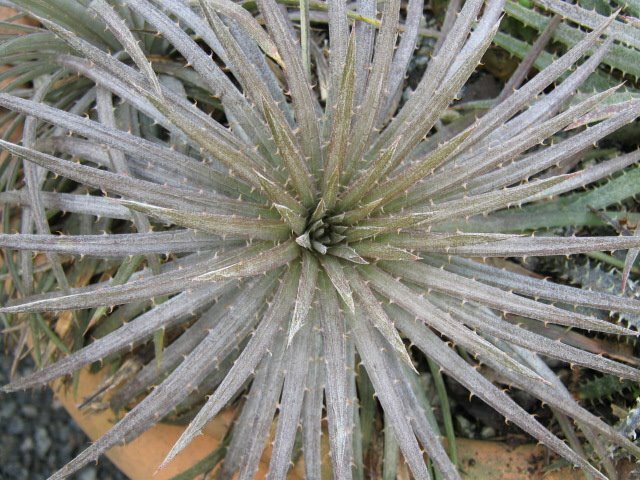 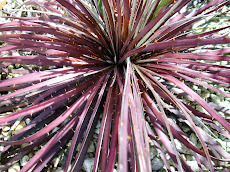 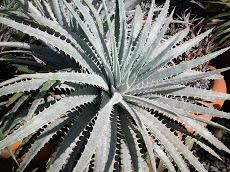 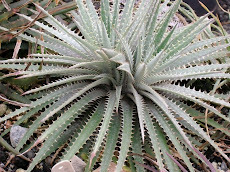 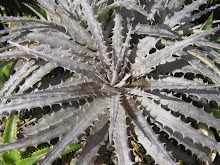 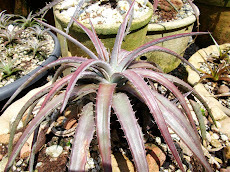 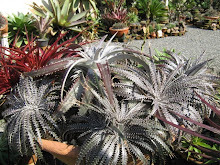 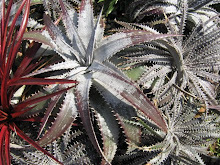 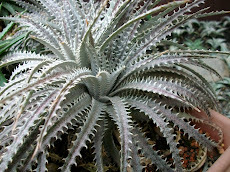 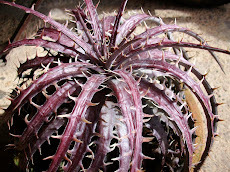 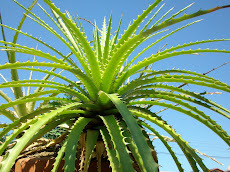 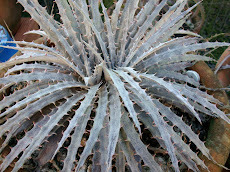 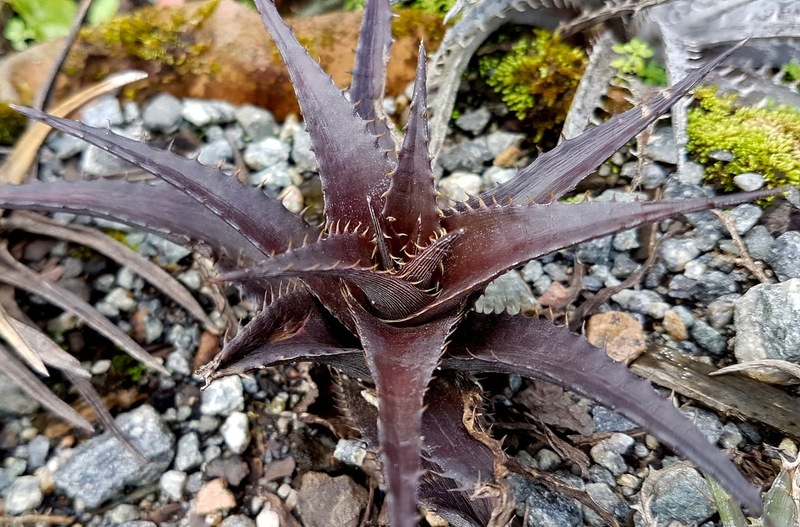 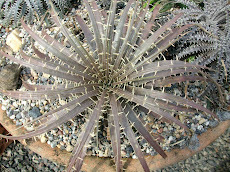 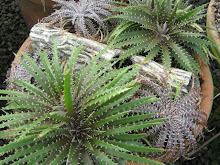 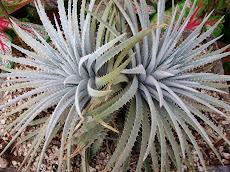 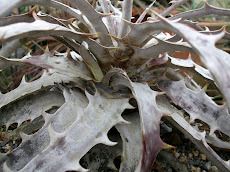 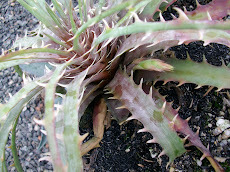 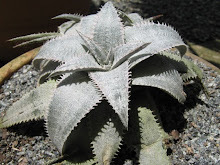 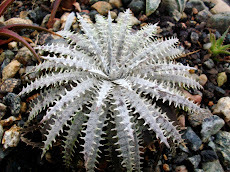 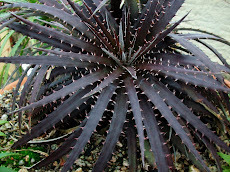 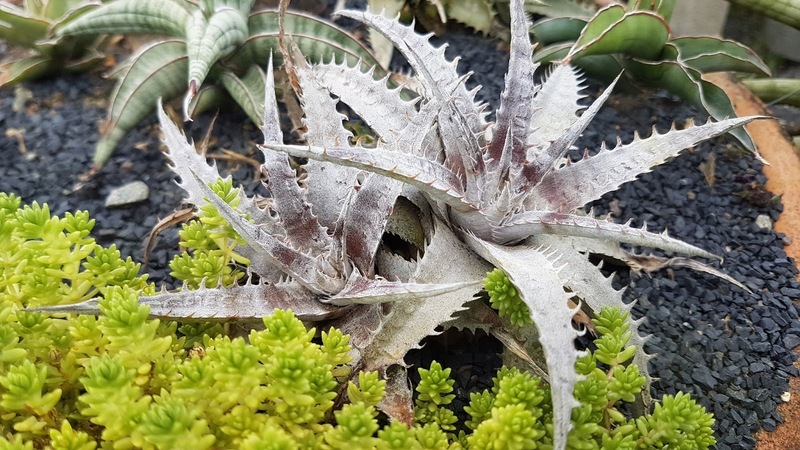 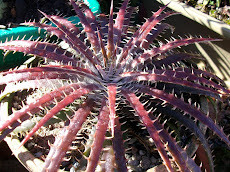 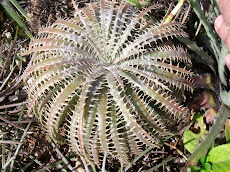 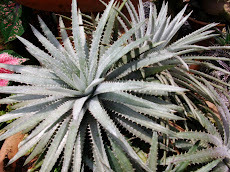 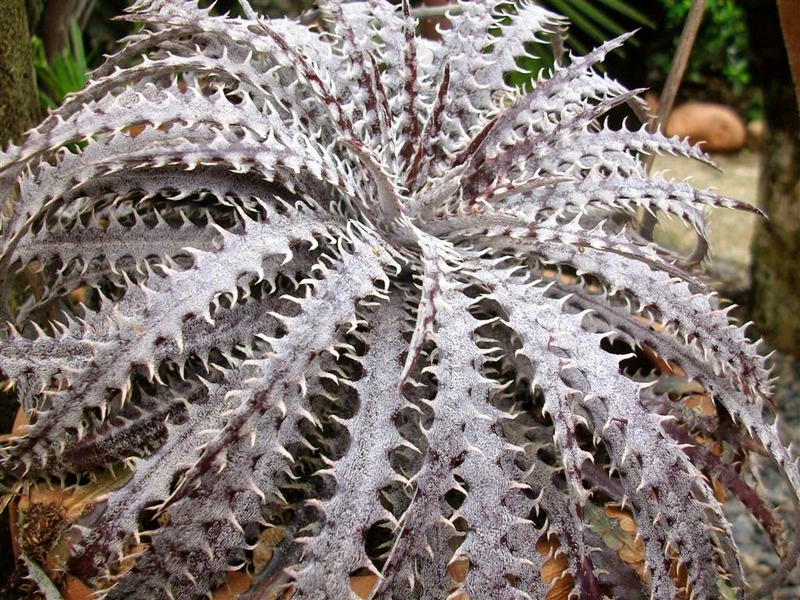 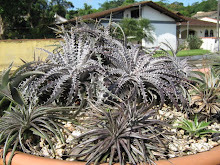 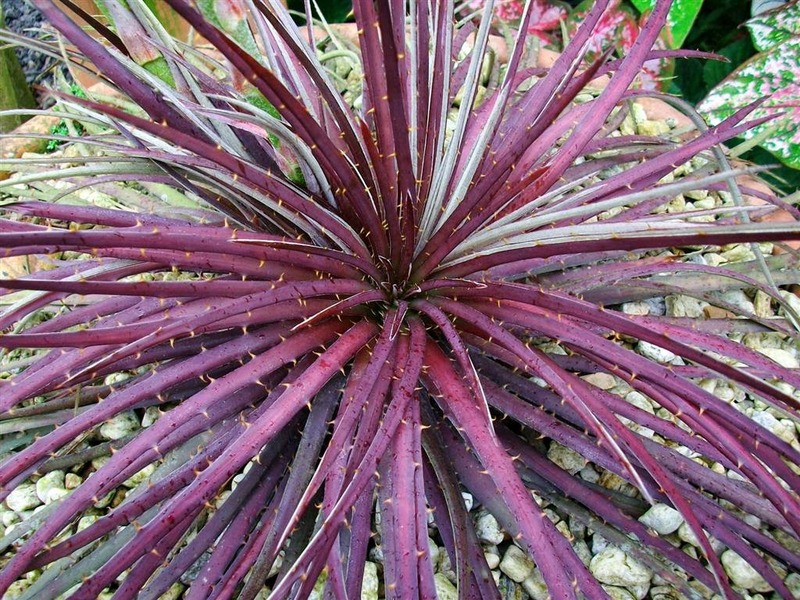 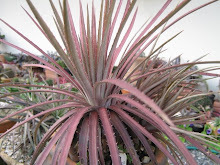 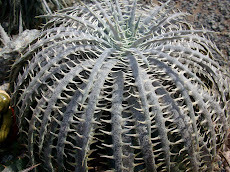 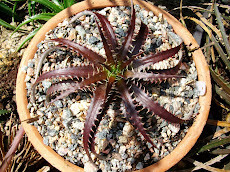 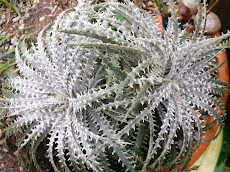 Some are so beautiful we Dyckia lovers do not resist keeping them. 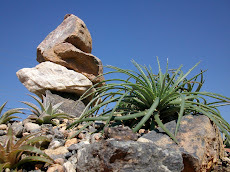 Bigeneric crossings are a temptation. 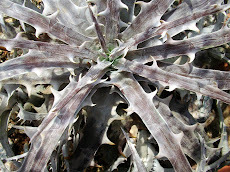 Orthophytum vagans, a rarity amid the rare. 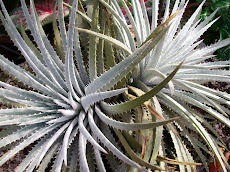 Two wonderful new hybrids, living together. Just like a New year firecrack...HAPPY 2018.